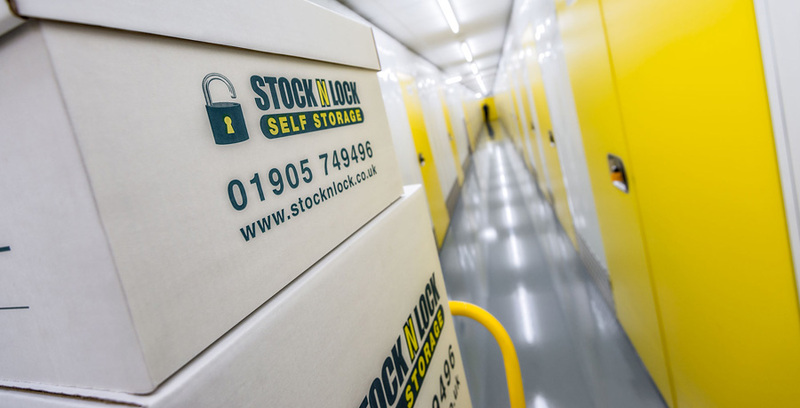 There are hundreds of reasons why people use self storage, and moving home is only of them. Our Hints & Help will help you on your way. Do you have excess furniture you don’t want to throw away? Sports equipment you rarely use? Too many clothes for the wardrobe? Children’s toys and collectibles you want to store safely somewhere? It’s easy to make space in your life by decluttering your home. 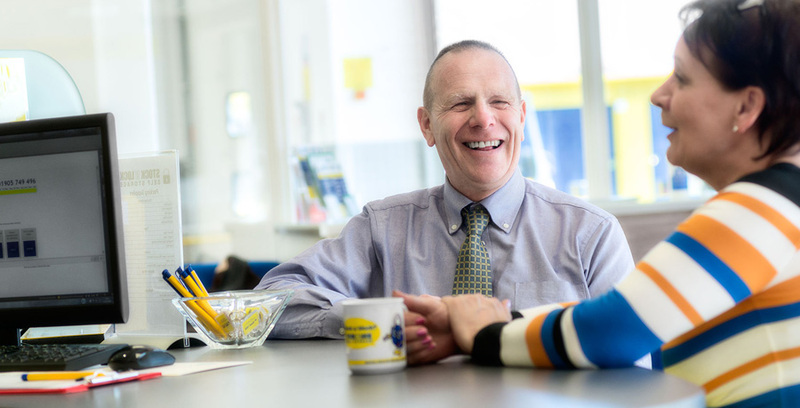 If you are thinking about decluttering, a simple first step is to audit your environment – take a good look at what is in the way! 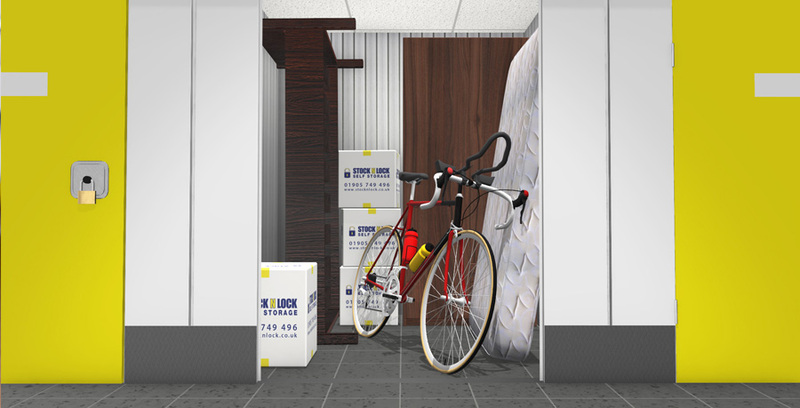 Some items may suit short term self storage while others, for example furniture, may require long term storage. Make a list of everything you don’t need to use or access very often – things you could do without on a day-to-day basis, but you don’t want to throw away. Furniture such as tables, chairs, sofas, beds etc. Wouldn’t it be comforting to know that you can store all of these safely, and access them when it suits you?